Good Night & Sweet Dreams: Prayers and Promises for Peaceful Sleep will help you experience God’s promises for your sleep. It is designed to accompany the album Good Night & Sweet Dreams: Prayers and Music for Sleep, produced by Faith Blatchford. This book contains the prayers and promises heard on each track, enabling you to read the prayers while relaxing to the music. It is also a useful resource for bedtime prayers with children, ensuring a peaceful night for them and for you. Deeper sleep and sweeter dreams await! With warmth, compassion, and keen biblical insight, Faith Blatchford reveals that it's during this precious time that God imparts everything necessary for us to be equipped for the day. Without peaceful sleep at night, we are robbed mentally, physically, emotionally, and spiritually of the resources we need. There is hope for your nation! Our hope is built on the enduring purposes of God, as stated in the Bible. Please note, This document is intended for personal use only. Distributing copies is prohibited. Please contact Faith for information on group discounts. Many thanks to our friends at Essence Publishing for this inspiring trailer! Do you think you have more capacity for creativity than you are currently experiencing? If so, you are not alone. One in four people believe they are not functioning to their full creative potential. This manual walks you through a five-step process that will help unleash your creative potential. There are exercises to assist you in establishing a plan to move forward with your new creative freedom. Through the process you will be invited into a collaborative partnership with the greatest Creator of all time! The world is in desperate need of the wisdom, beauty and inspiration from Heaven to be displayed on earth through you. There is no economic, gender or age limit on creativity. Start the journey now to unleash your unique expression of God on earth! Spiritual deafness is a modern Christian malady that is correctible and unnecessary. We can--in fact must--live with an ongoing dialog between ourselves and our Maker. To do otherwise leaves a life hollow. Such is the inheritance for the enemies of heaven and not the Children of God. This book is written in such honesty, the reader finds him or her self immersed in the practicum of truth. Faith Blatchford shares her wisdom in short easily read chapters. Her writing style is authentic, her goal clear and understandable. Like most great writers, she has simplified a mystery and made it easy for the reader to activate. But most important, Faith has written a book that you can immediately put to work with hearing God's voice. 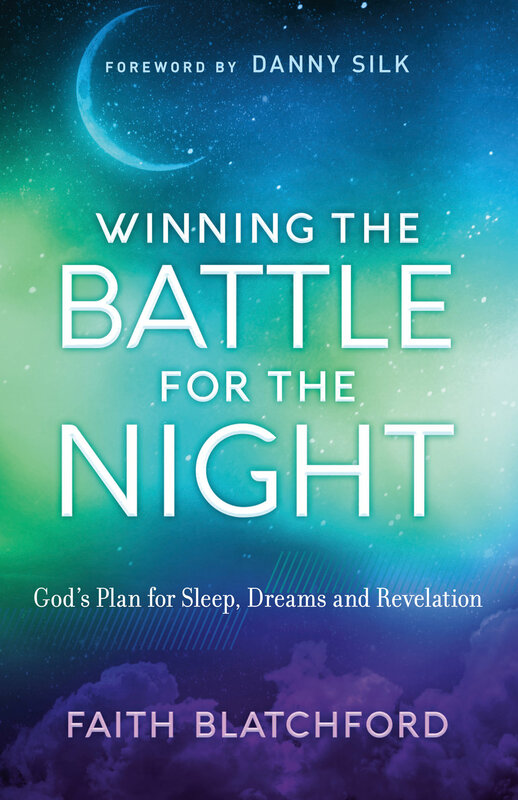 If you are not hearing His voice, this book is for you! Faith Blatchford's book, Soaking 101, part of the Encountering God Series, is a perfect complement to her soaking music. Whether you are a seasoned soaker or new to the experience, this book will encourage you to "get soaked". Faith has written an encouraging and enlightening book. I recommend it to all Christians who desire a closer relationship with God through spending time soaking in His presence. It comes with practical and creative applications on how to get the most out of your personal time with God. This book will help you learn to experience the fullness of joy in His presence.